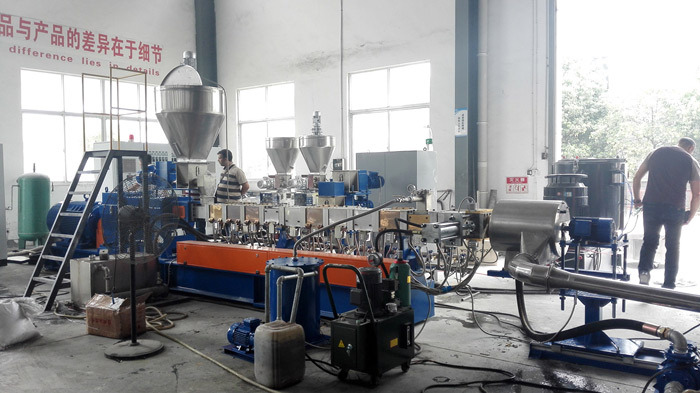 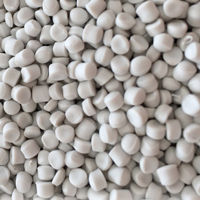 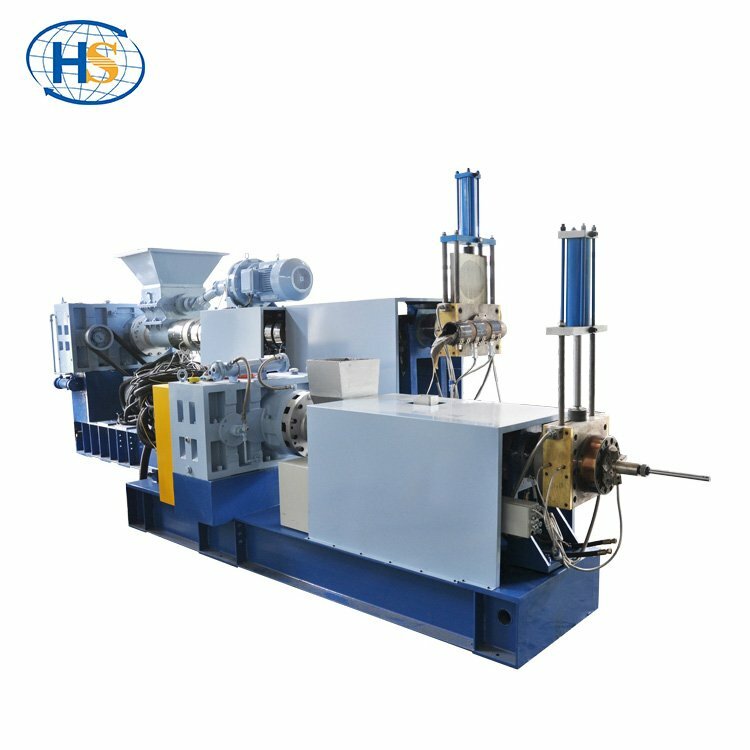 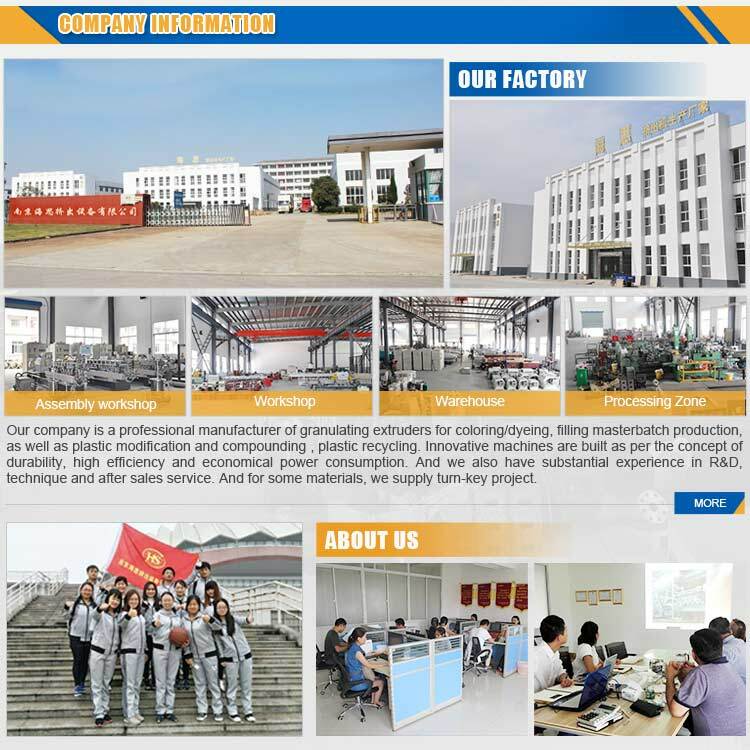 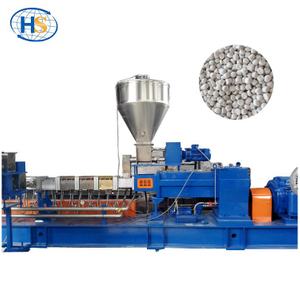 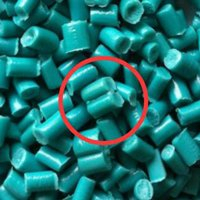 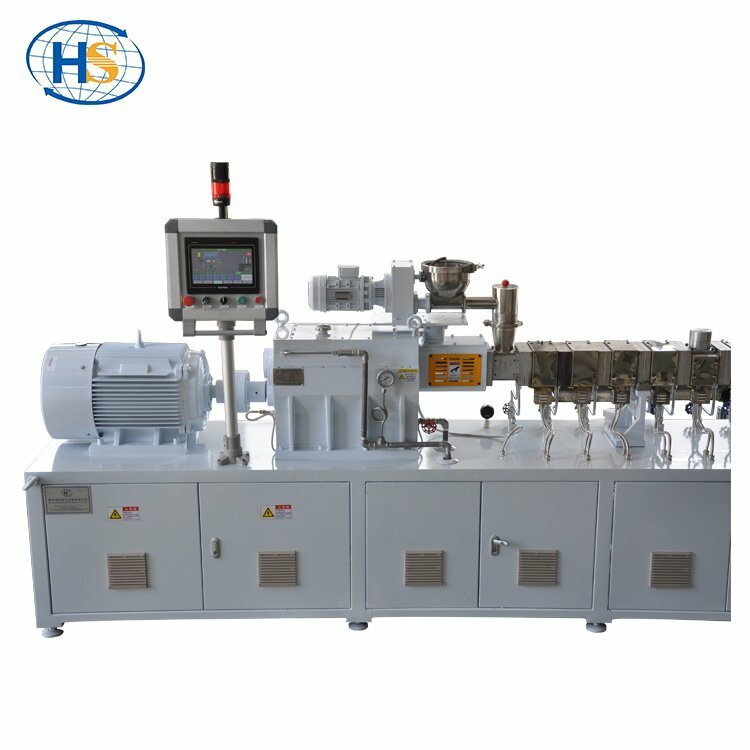 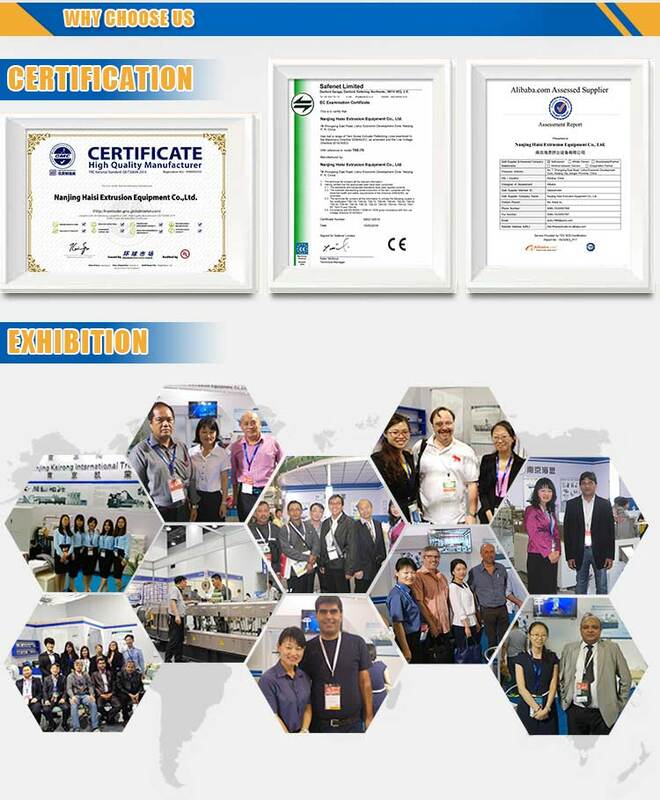 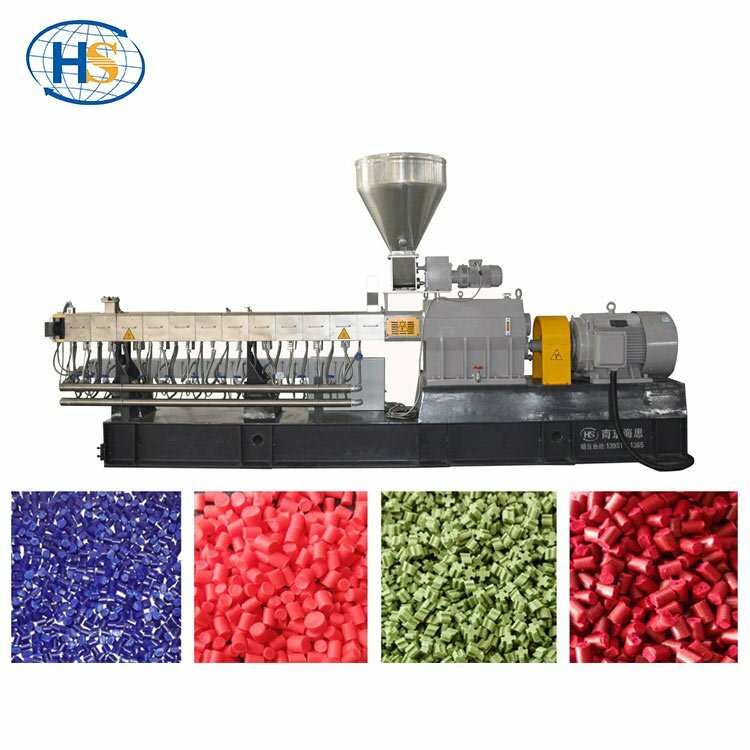 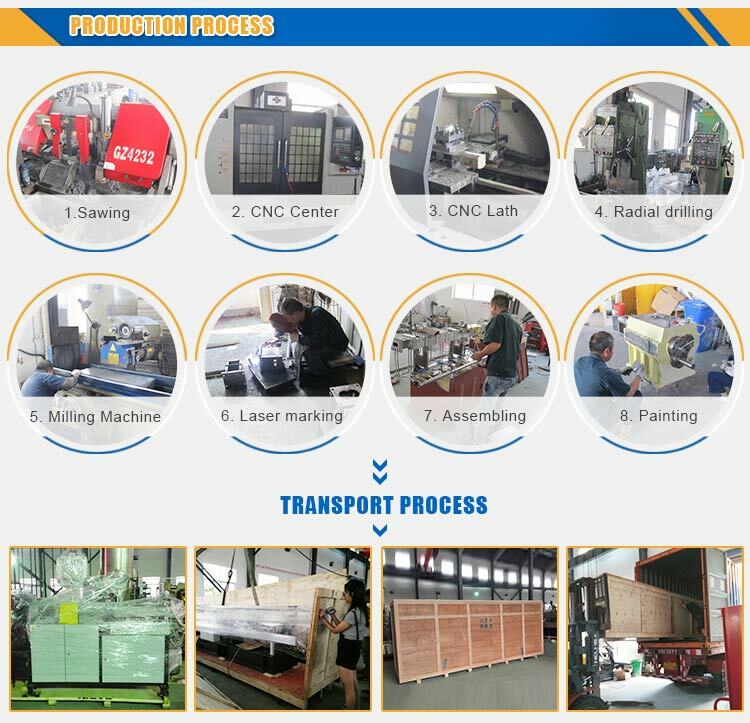 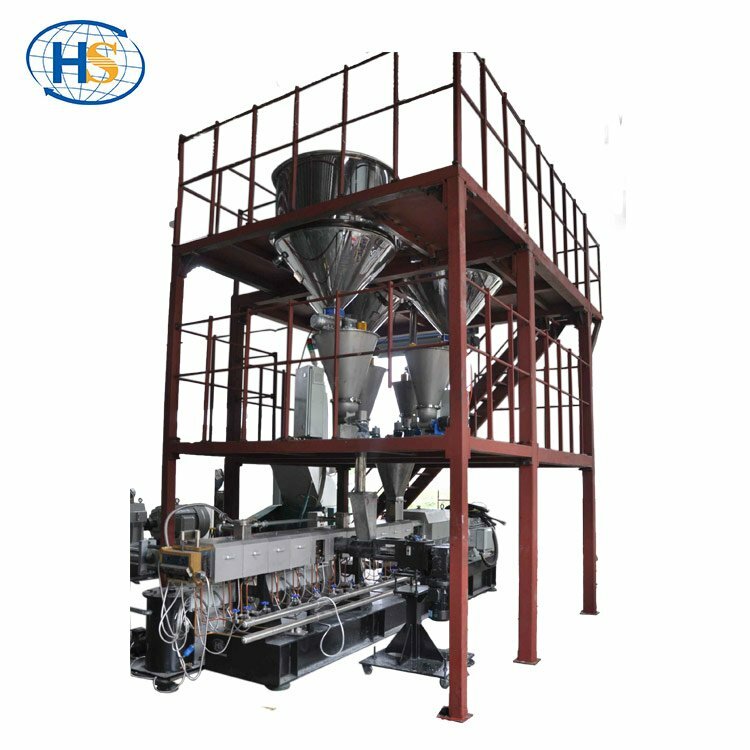 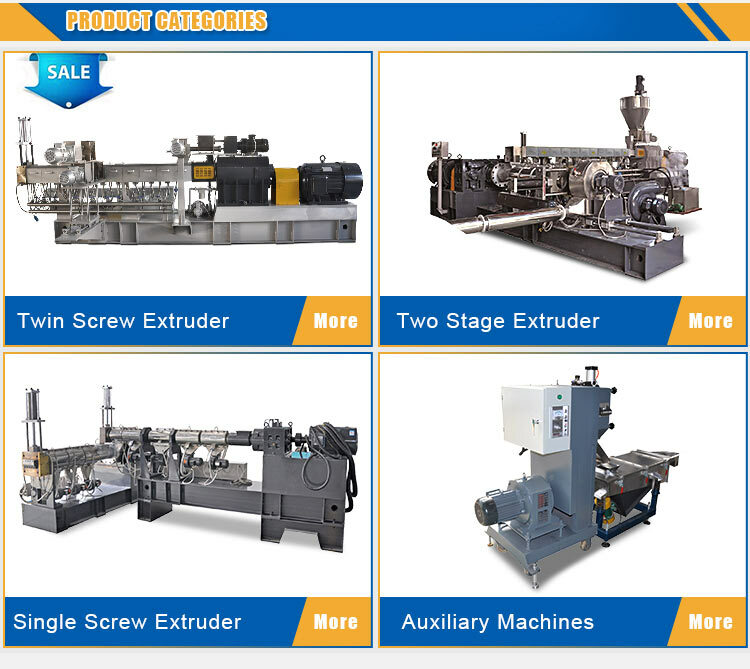 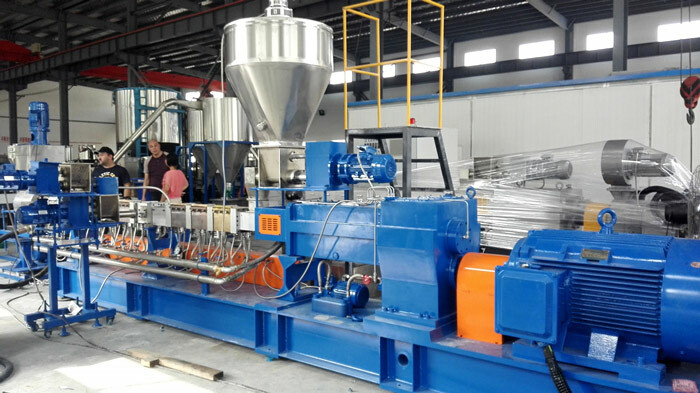 PP+Caco3 Filler Masterbatch Making Twin Screw Extruder - Buy twin screw extruder, filler masterbatch extruder, masterbatch extruder Product on Nanjing Haisi Extrusion Equipment Co., Ltd. 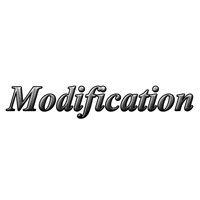 This is an advanced configuration. 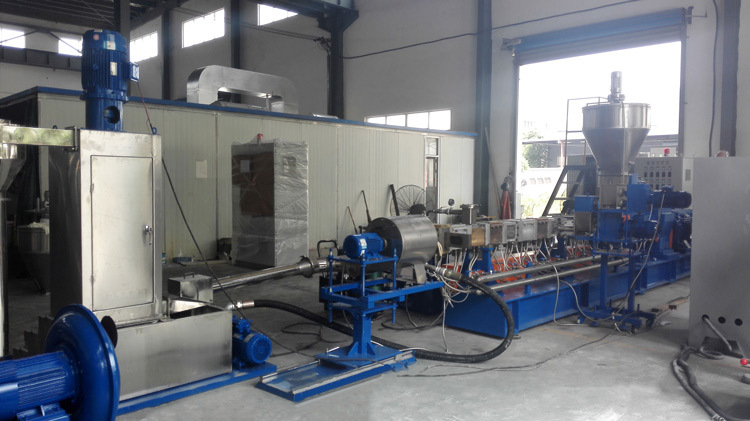 The production can be up to 800kg/h. 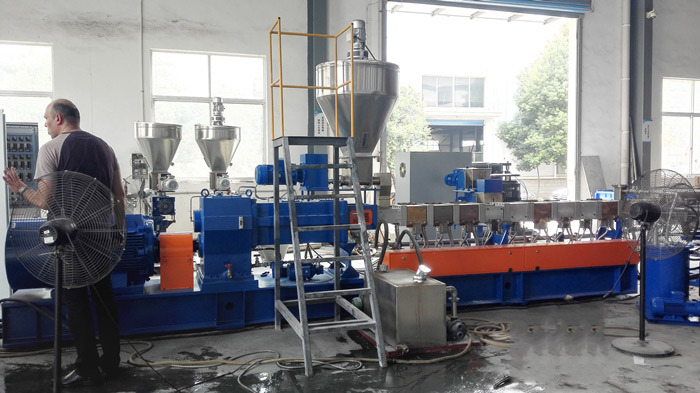 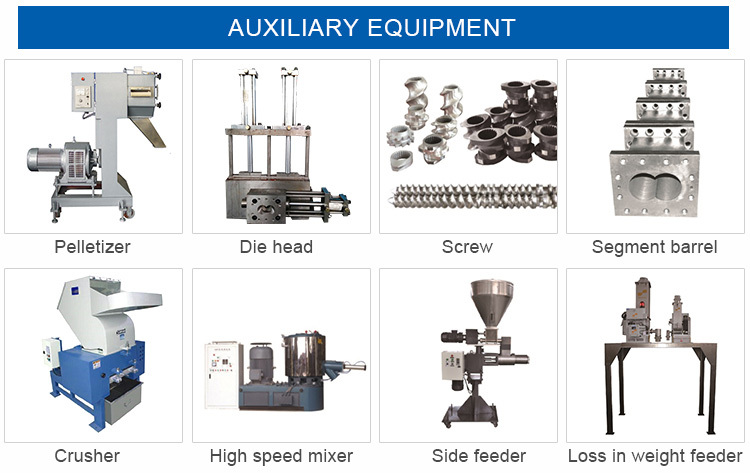 Pre mix the raw material with high speed mixer will help to improve the production effeciency. 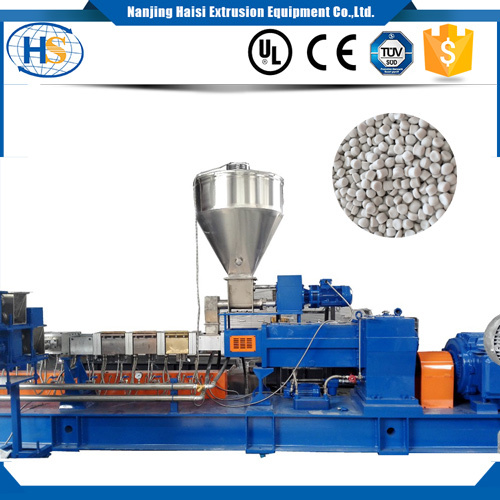 Water ring pelletizing line is very popular among foreign customers.